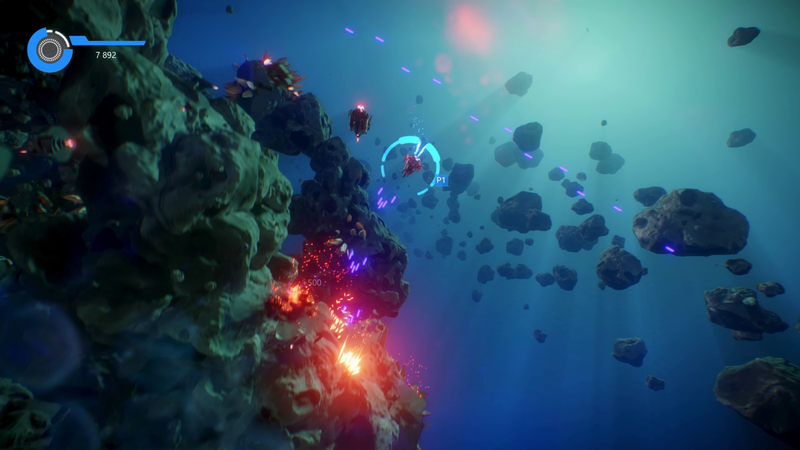 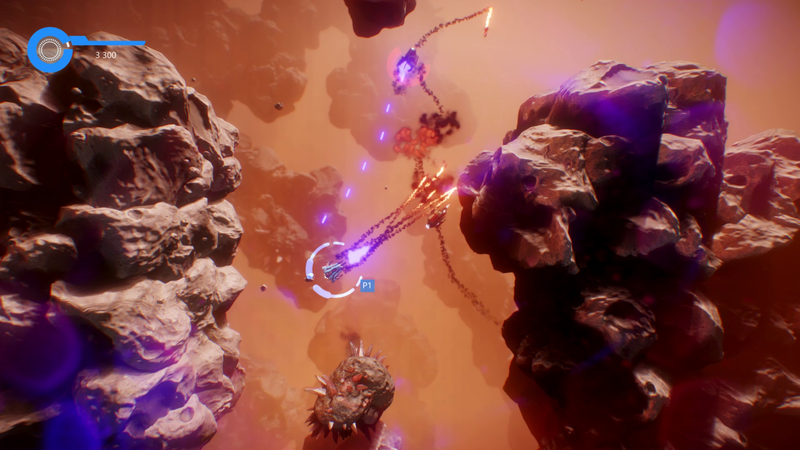 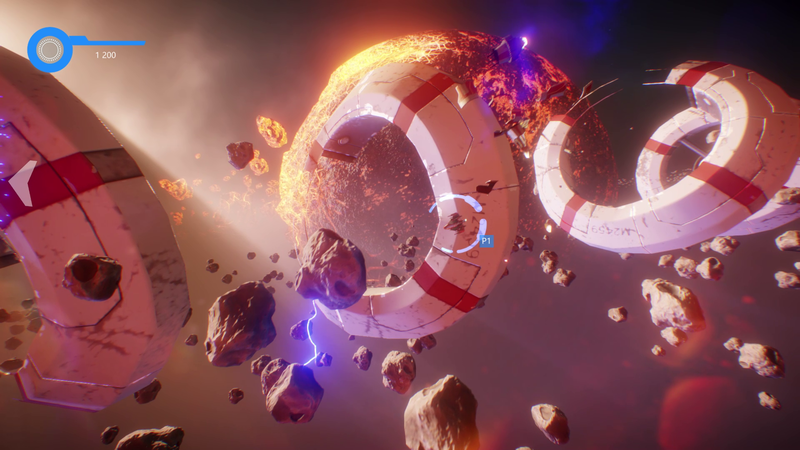 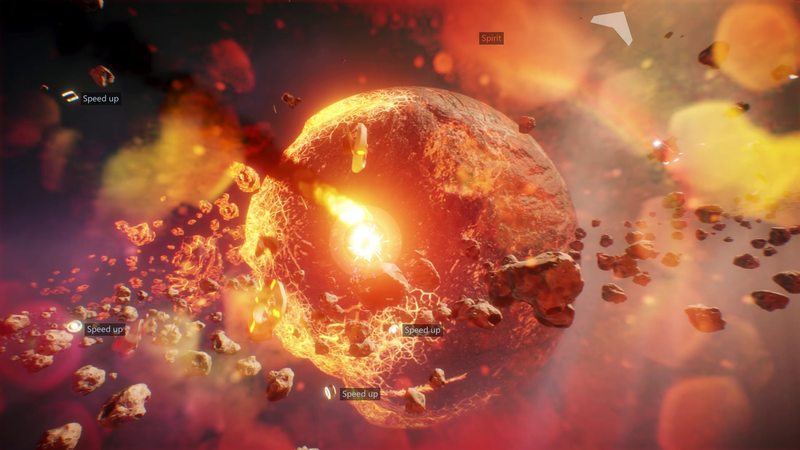 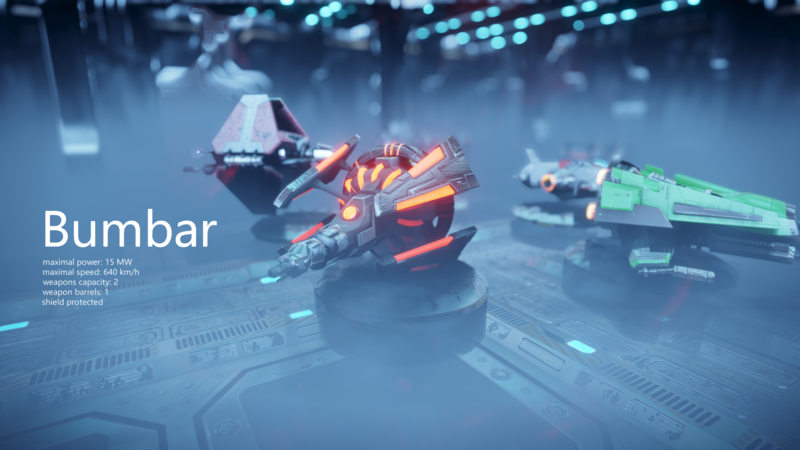 SUPERVERSE is fast-paced arcade space shooter game taking player to exploration of ancient network of unique “pocket” universes interconnected by wormhole super-highways in a search of a way to return to past and prevent destruction of his home world. 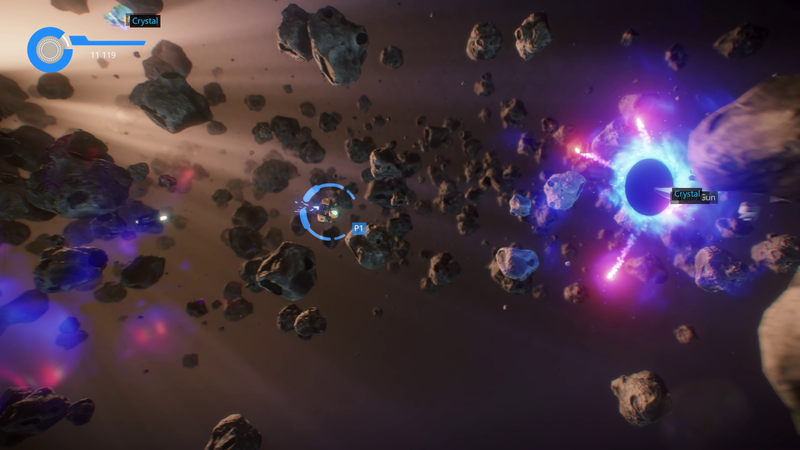 Player can only count on his own instinct, reflexes, speed, weapon destructive power and the shield to protect himself while taking care of enemy spaceships, asteroids, explosions and particles around him. 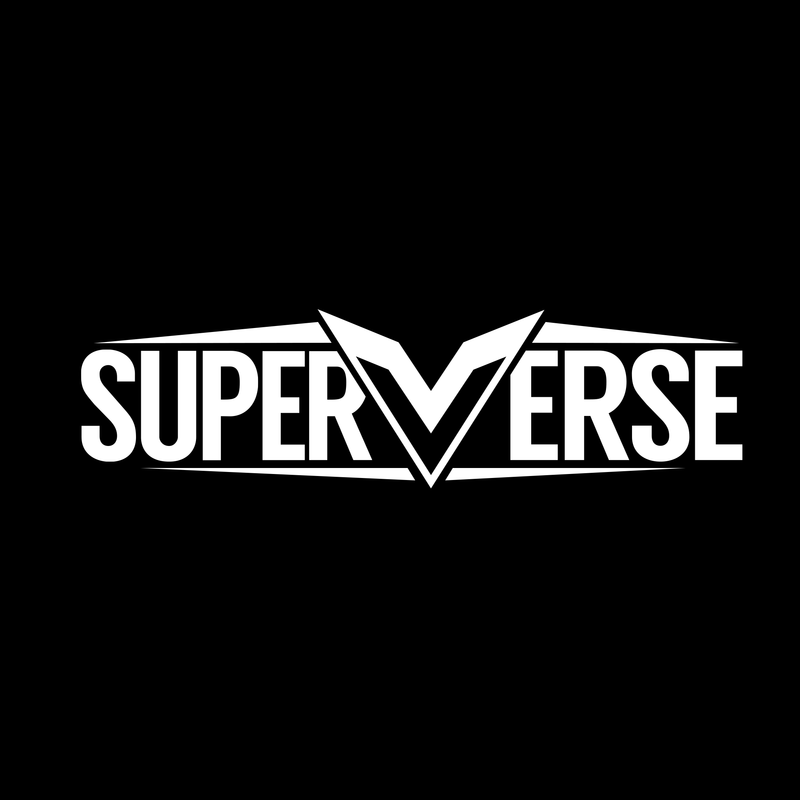  SUPERVERSE game is currently in the development.